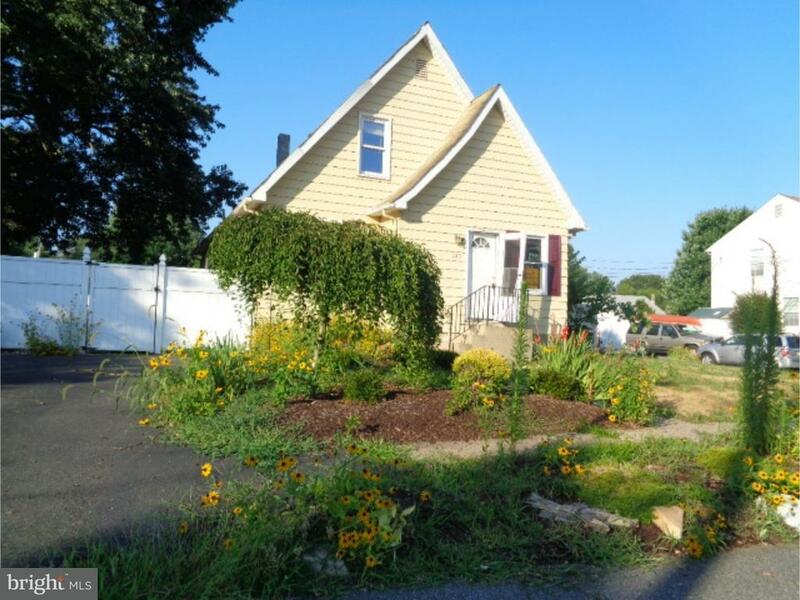 A great opportunity to own a singlefamily home on a large corner lot with ample parking space. Three bedrooms, two full bathrooms, updated kitchen, hardwood floors and central air! This property is waiting for you. The property offers enough parking space for four cars and a large vinyl fenced rear yard with patio. Inside features an open concept main floor with a bedroom and full bathroom. The second floor boasts two large bedrooms. Basement is finished with three different rooms to chose from; a study/office, game room, and a potential fourth bedroom! Bring your imagination! Located close to Valleybrook CountryClub, Dawns Deli, Lucas Laundry, Giant Fitness, Wawa (convenience store with gas), Walgreens, and Skeeters Pub. Offering a good school district in BlackHorse Pike Regional School District. Schedule your appointment today!